This entry was posted in and tagged Family Grown, Kitzke Cellars, Multnomah Village, Oregon Wine, Portland, washington wine, wine, Wine Tasting. Bookmark the permalink. 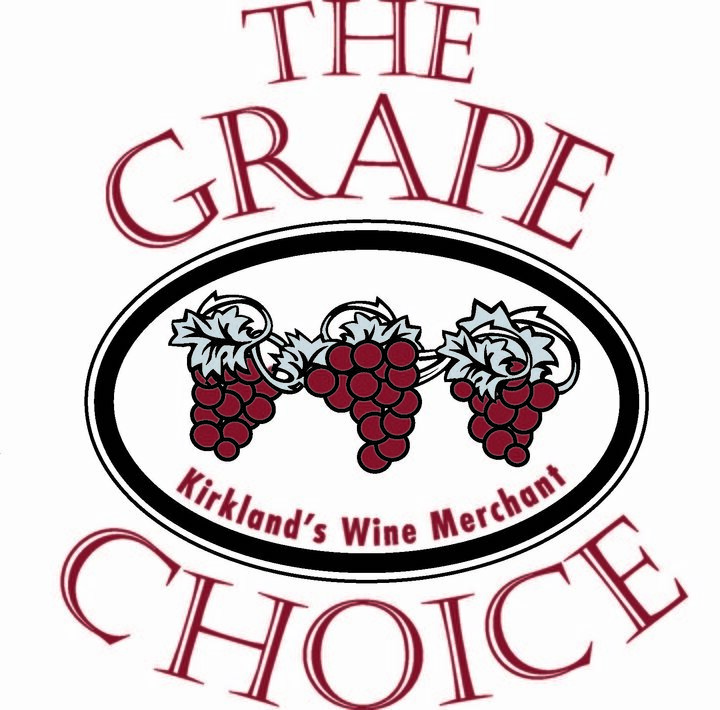 All Things Wine in Renton will be pouring Kitzke Cellars 12-7pm June 11th. Stop by and taste though five new wines! This entry was posted in and tagged All things wine, Family Grown, Kitzke Cellars, Renton, Renton Wine, Seattle, wawine, wine, Winery. Bookmark the permalink. 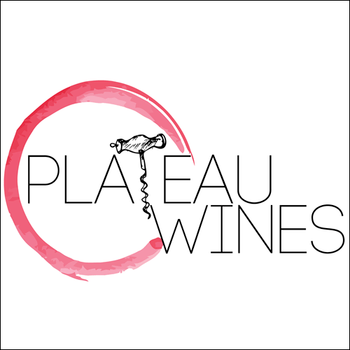 We are excited to share our wines at Plateau Wines in downtown Enumclaw on June 10th! Stop by 5-8:30pm and say hi as Seth will answer any questions you may have about our vineyards and wine making! This entry was posted in and tagged Enumclaw, Family Grown, Kitzke Cellars, Plateau Wines, washington wine, wawine, Wine Tasting, Winery. Bookmark the permalink. 3/18/16 4-6:30pm Seattle Wine Co.
March is Washington Wine Month and we are offering our 2010 Cabernet at 25% off by the case! This entry was posted in and tagged #WAWINEMONTH, cabernet sauvignon, Columbia Valley, Family Grown, Kitzke Cellars, Washington Wine Month, wawine, wine, Yakima Valley. Bookmark the permalink. With Valentines day right around the corner don’t forget the wine! Join us for a complimentary taste of our 2012 Janaina Sensacao Red, 2010 Cabernet Franc, 2010 Cabernet Sauvignon, and 2010 Syrah. Hope to see you there! 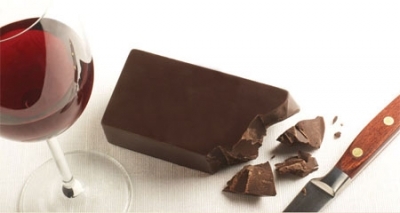 This entry was posted in and tagged Chocolate, Family Grown, Kitzke Cellars, Seattle, Valentines Day, washington wine, West Seattle, wine, Wine Tasting. Bookmark the permalink. Wicked Cellars is a awesome shop in downtown Everett! 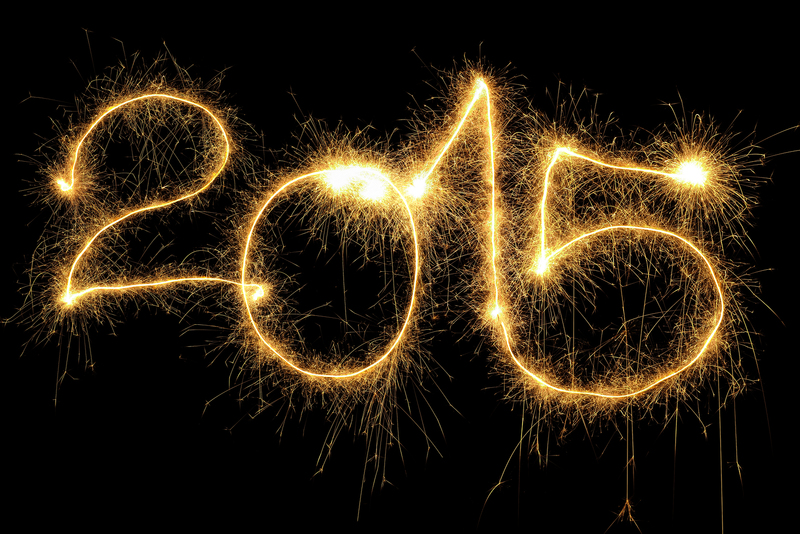 We had heard nothing but great things from a few people that have visited us over the last year. Finally, we got the time to go visit the shop and it didn’t disappoint. From the moment you walk in you see a great selection of wines from around the world. Making your way towards the middle of the store, you see an amazing selection from Washington State wine & by that point have most likely already met Ritch. Nice and knowledgeable, this is who will help you pick out the perfect wine for your palate! Then you see a little archway that takes you to their event space in the back. There you find yourself in a big room with arches and vineyards painted on the walls, making you feel like your are in your own Tuscan home on the vineyard. 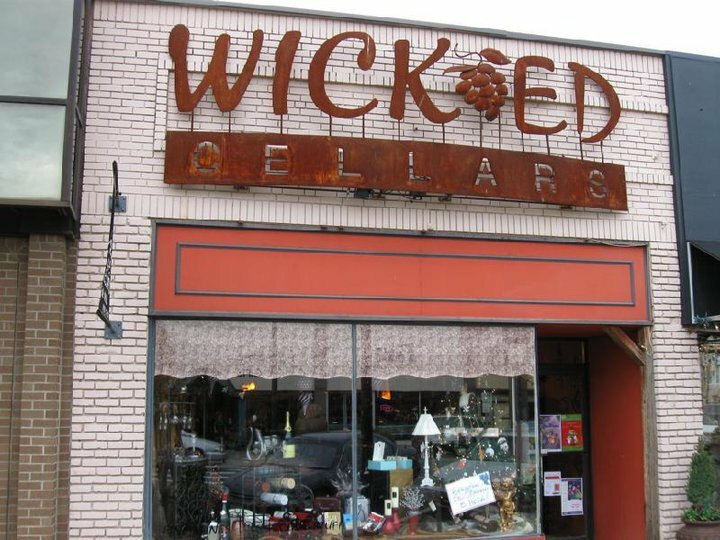 Join us the 29th for our first pouring at Wicked Cellars! Of our wines we will be sharing; Viognier, 2012 Sangiovese, 2012 Janaina Sensacao Red, 2011 Cabernet Franc, 2010 Cabernet Sauvignon, and 2010 Syrah. We look forward to meeting you! This entry was posted in and tagged Downtown Everett, Everett, Family Grown, Kitzke Cellars, Seattle, washington wine, wawine, Wicked Cellars, wine, Wine Tasting. Bookmark the permalink.